Cutlery rack station not included. Designed for compact, sanitary storage. 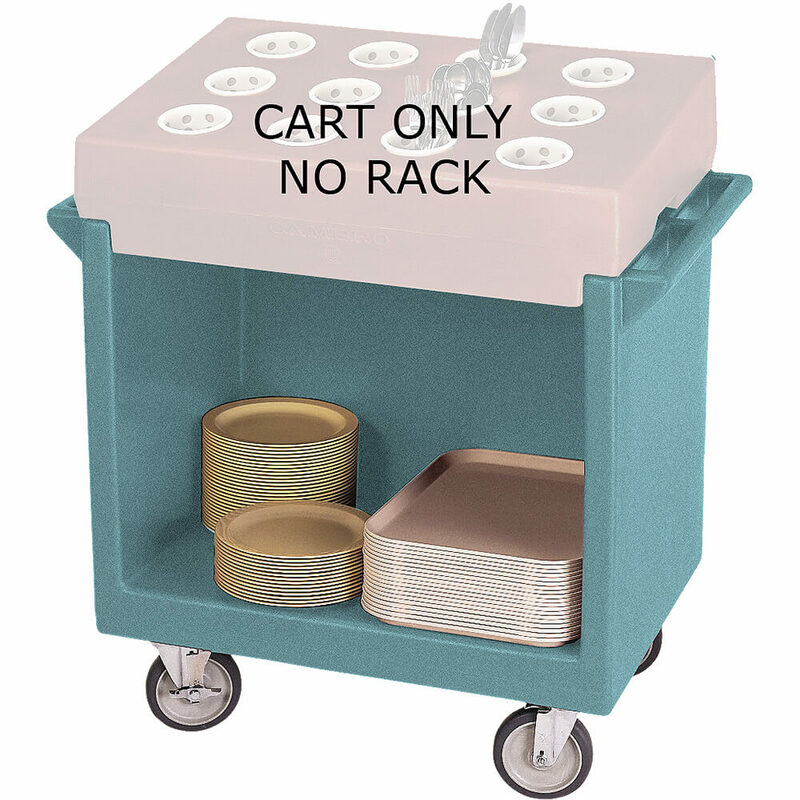 Streamline your self-service operation with the cart that holds a variety of plates and trays. Cutlery rack station not included. Designed for compact, sanitary storage. Size:38-1/8" x 22-1/4" x 34-1/4"